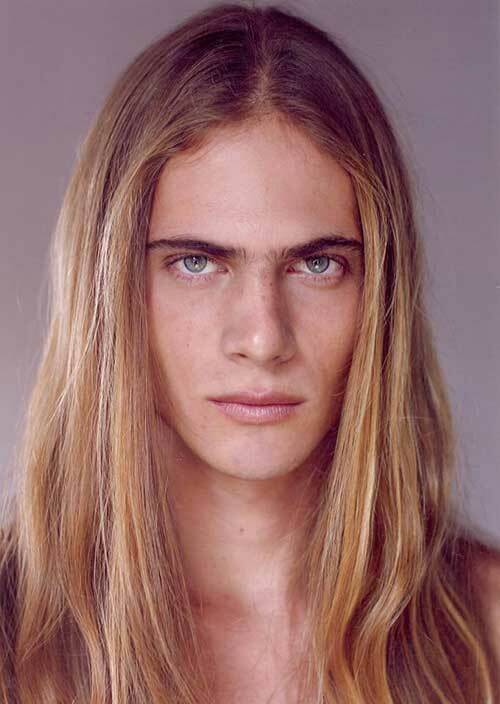 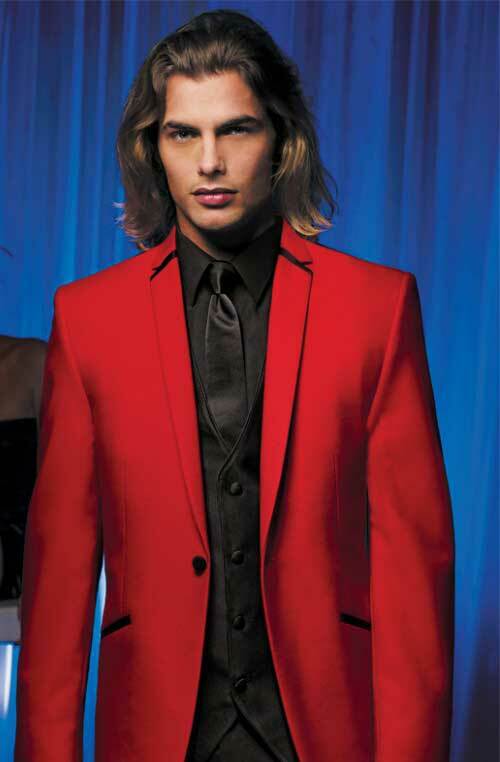 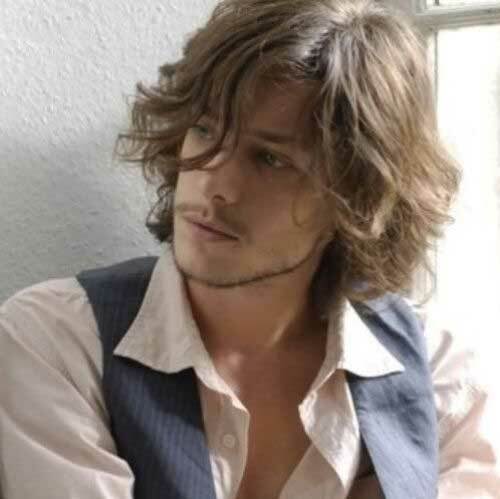 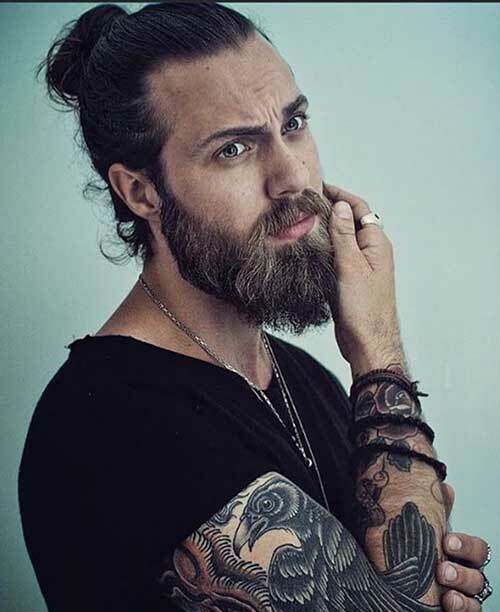 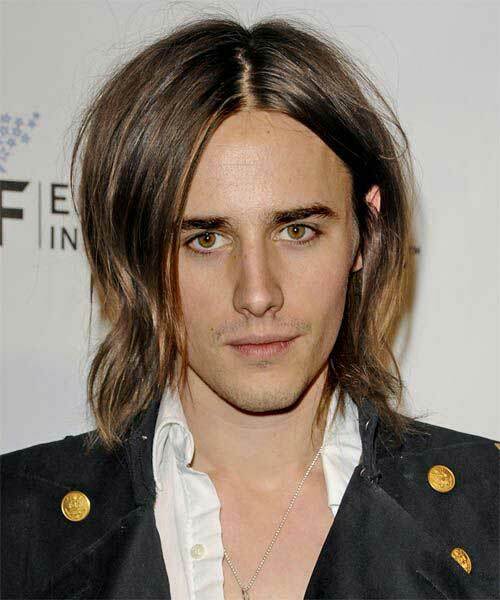 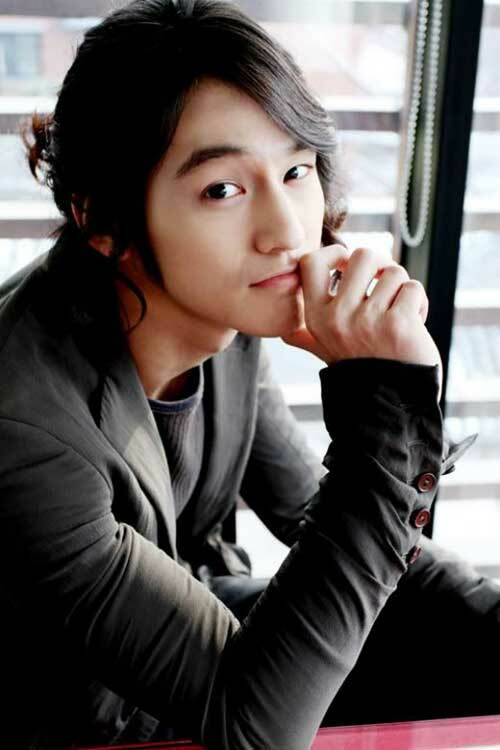 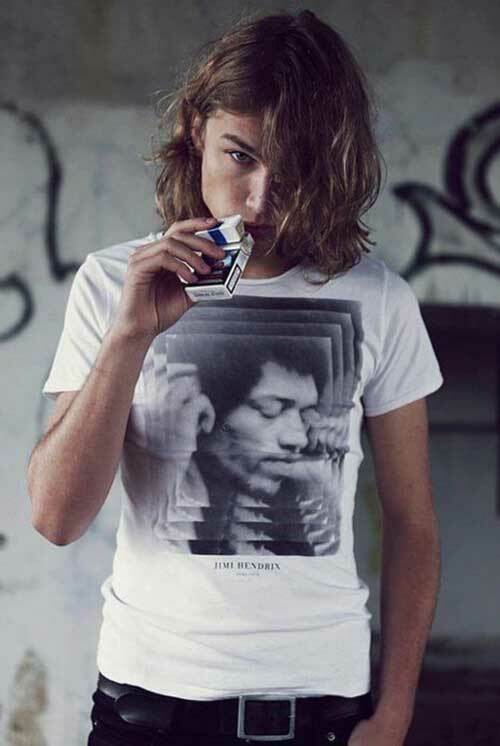 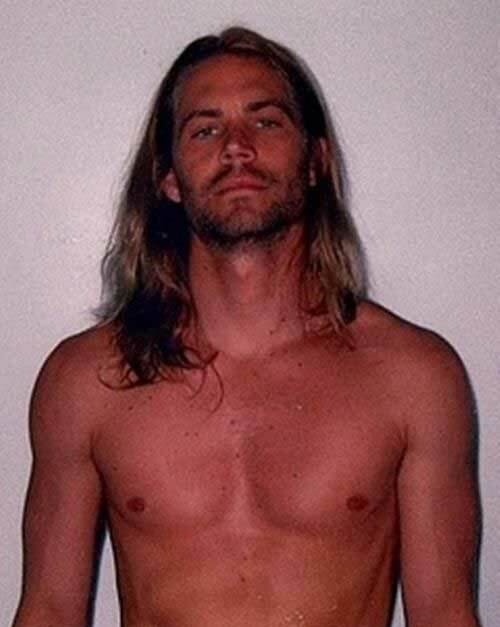 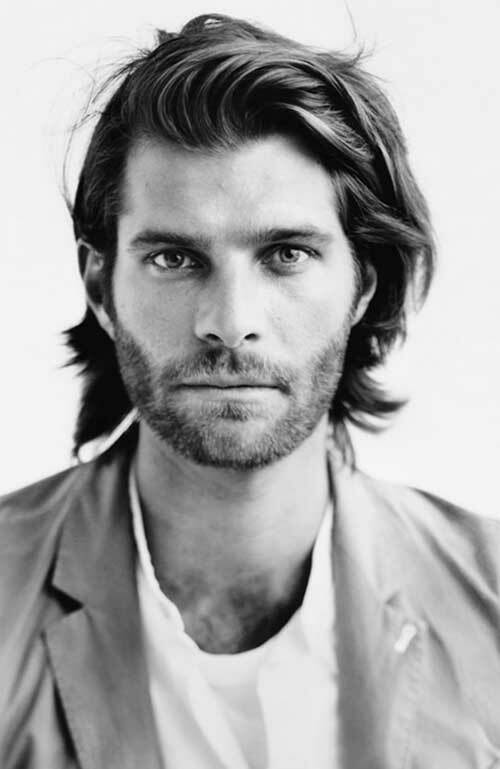 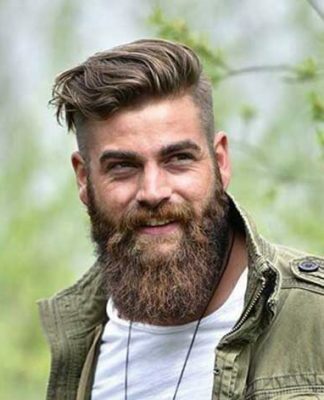 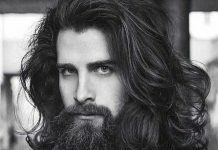 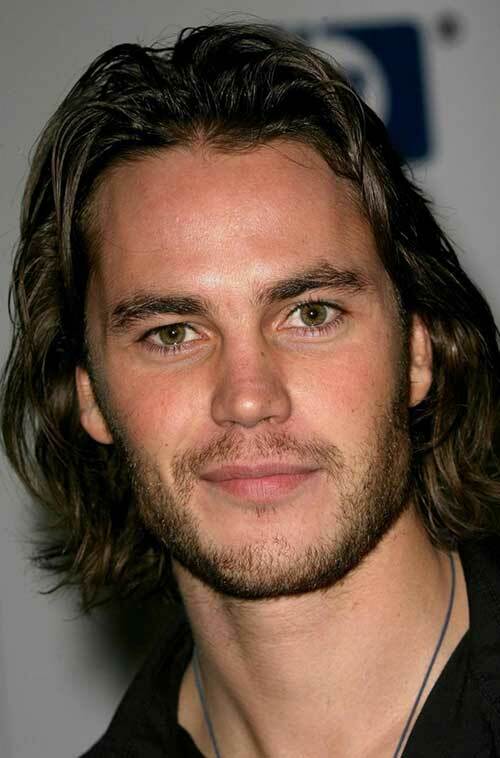 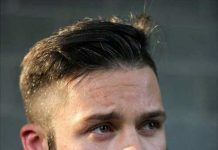 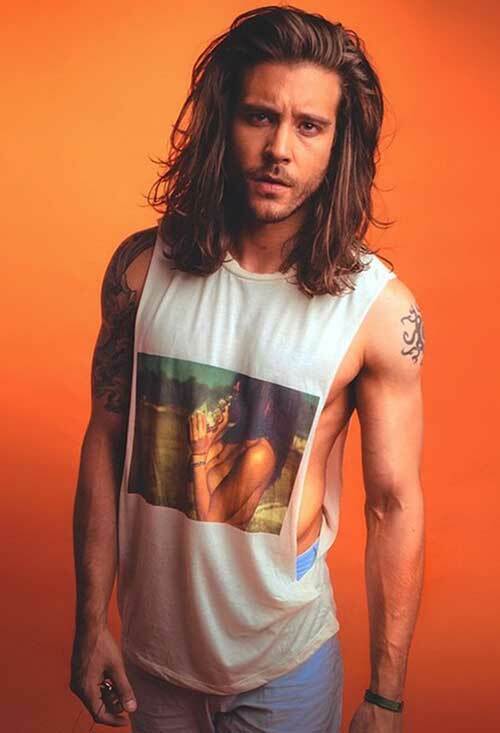 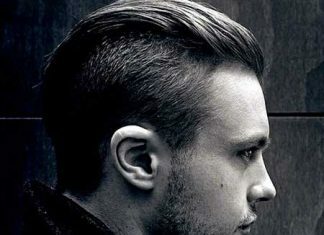 Long hair is without a doubt became a major trend among guys in 2015. 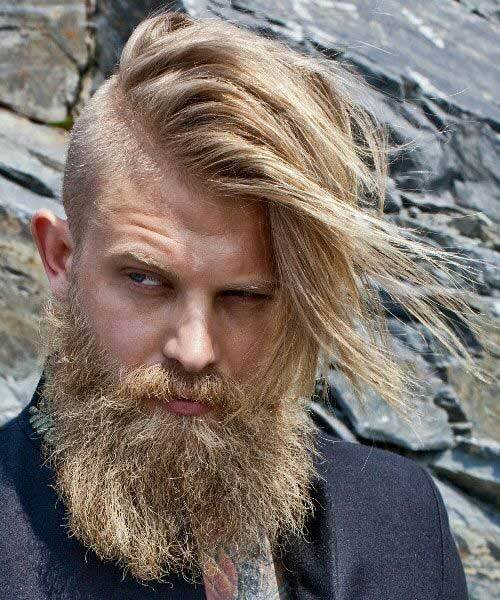 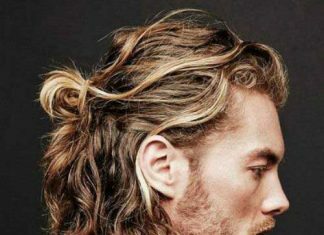 The good thing about long hair trends is that there is a awful barrier of entry. 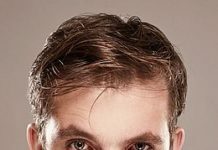 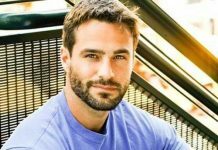 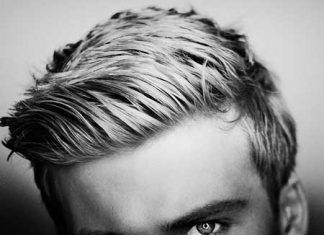 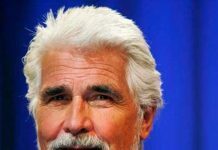 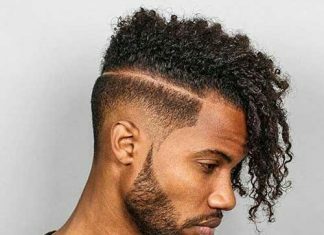 An important concept many men forgo is: If you want perfect looking long hair later on, you need to start taking good care of your hair now. 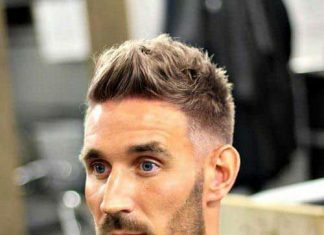 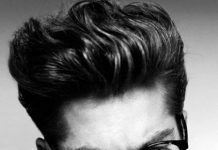 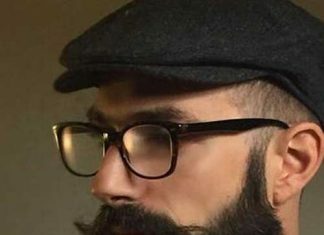 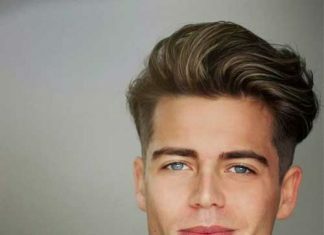 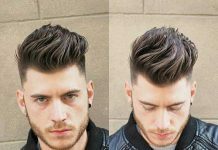 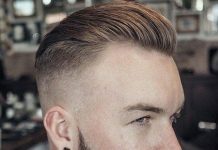 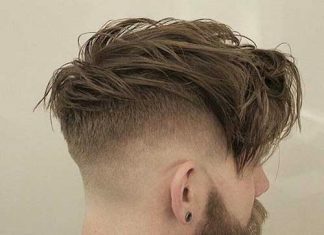 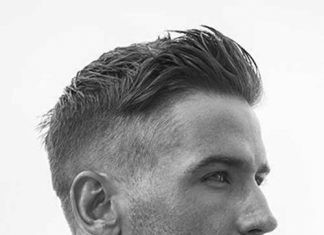 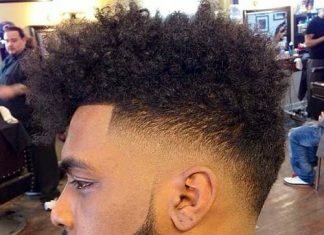 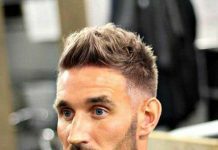 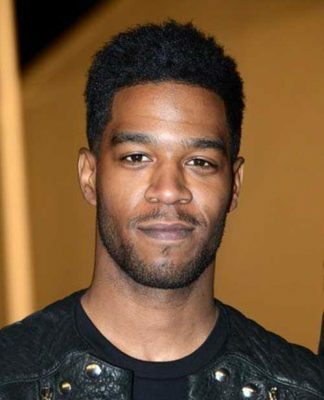 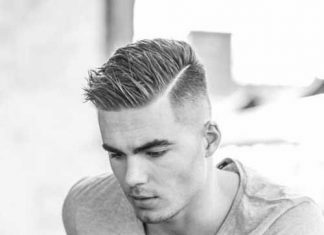 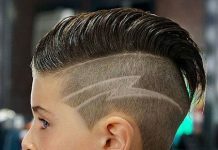 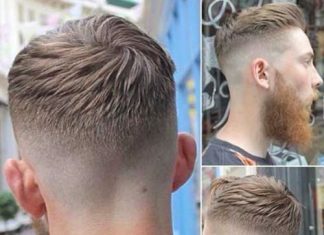 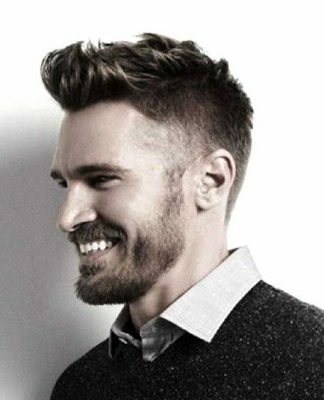 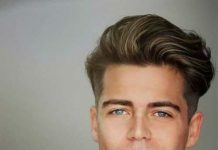 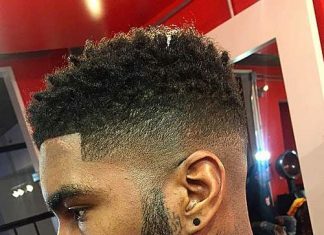 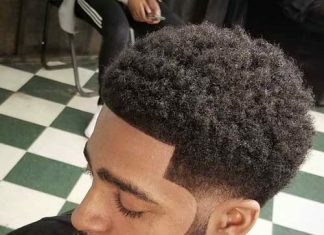 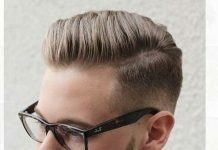 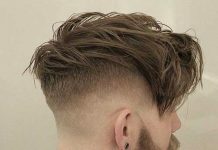 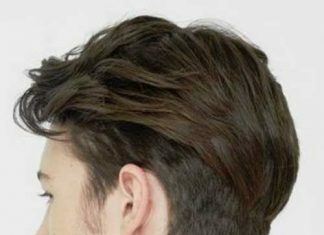 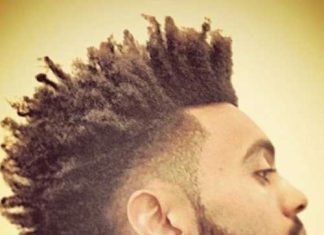 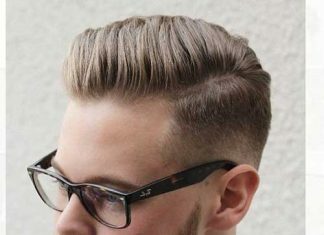 Today we would like to share with you long and blazing men’s hair styles which are going to be popular this 2015-2016 season. 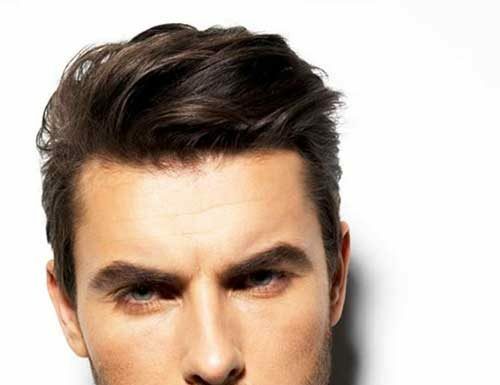 One thing is known for sure – the long hair makes you look aristocratic and graceful. 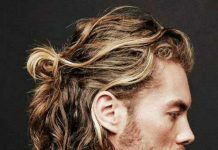 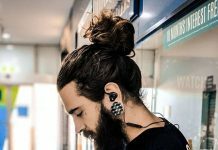 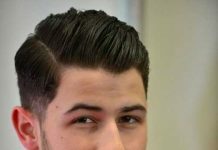 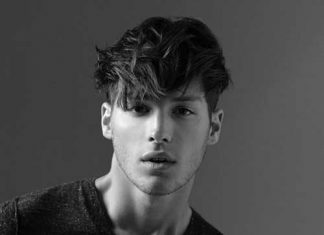 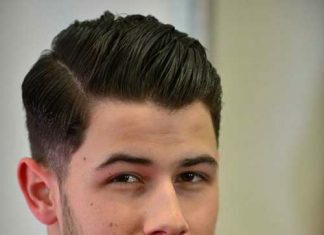 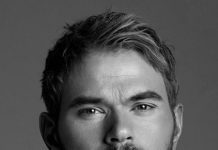 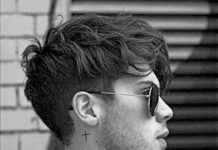 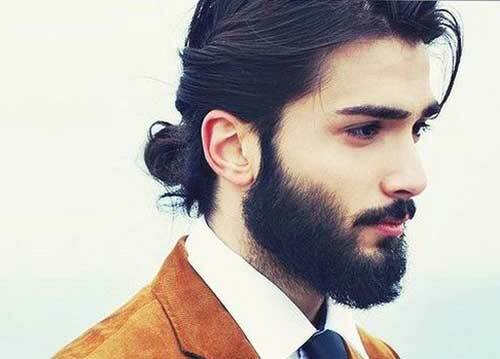 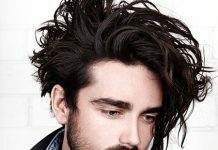 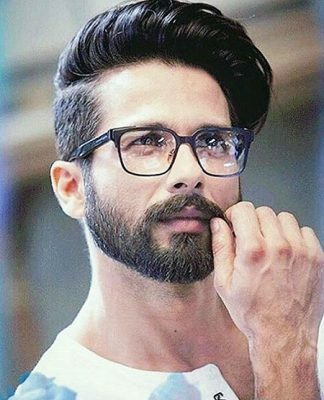 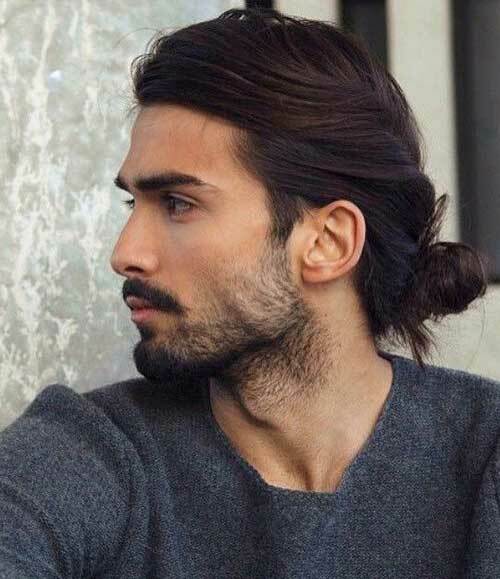 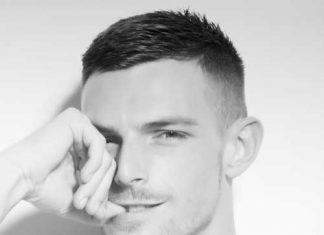 If you thinking of trying out long locks, then get inspired by these 20+ Mens Long Hairstyles 2015 – 2016.